Dave Coffin's program dcraw, by far is the most used raw converter. Not only do open source programs use dcraw to decode RAW formats, proprietary software like Photoshop too use this code. dcraw can virtually decode almost all RAW formats. The only glitch is that it is a command line program. To put it to practical use, one needs a GUI, provided by a software lilke UFRaw. Available either standalone or as a GIMP plugin, UFRaw is nothing but a GUI for dcraw. Similar plugins are also available for digiKam and KPhotoAlbum. 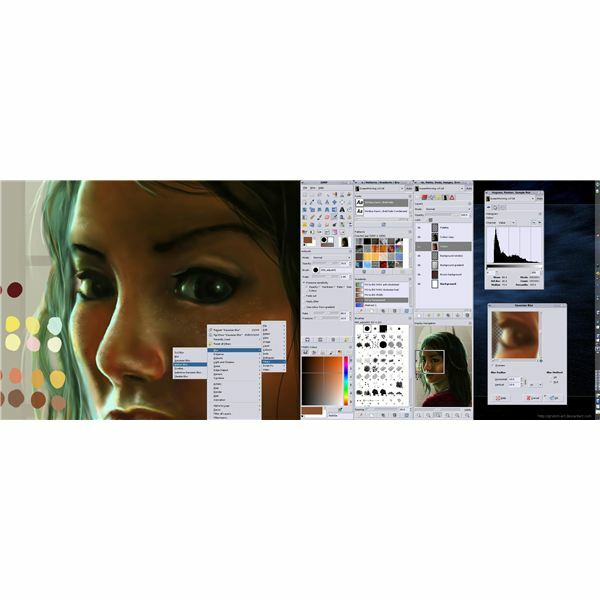 ble alternative to Adobe's Photoshop, which retains the powerful capability of PS and works on the Linux platform. It can be used for simple retouching or for professional quality image authoring and batch processing. Read more GIMP information here and here. sequentially, covering a much larger area than otherwise possible, and 'stitch' it to an immersive panorama. 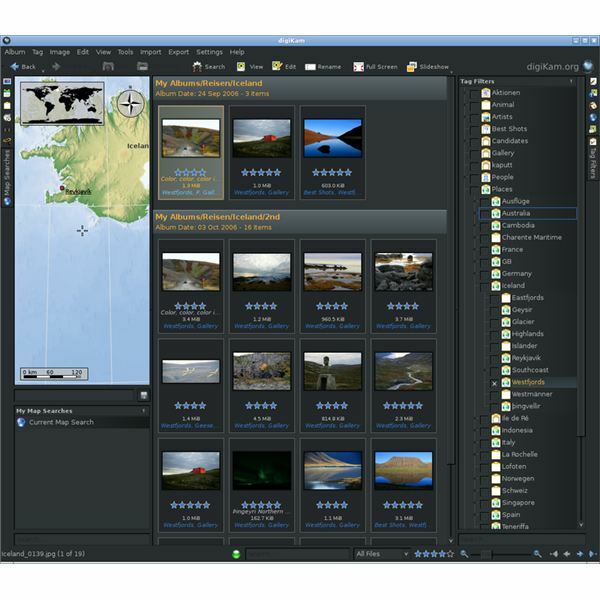 Hugin supports 16 bit and is an open source software. A full review of Hugin can be found here. 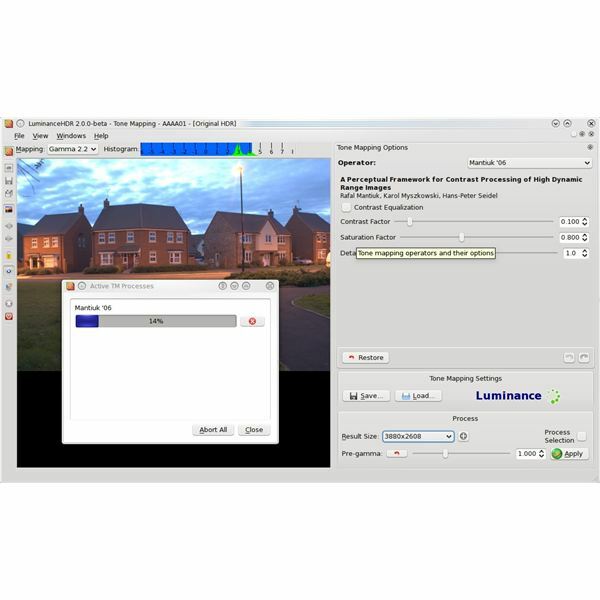 supports a range of HDR and LDR formats like .exr, .hdr, .tiff, .jpeg, .png and various RAW formats. It uses the dcraw source code for decoding RAW. 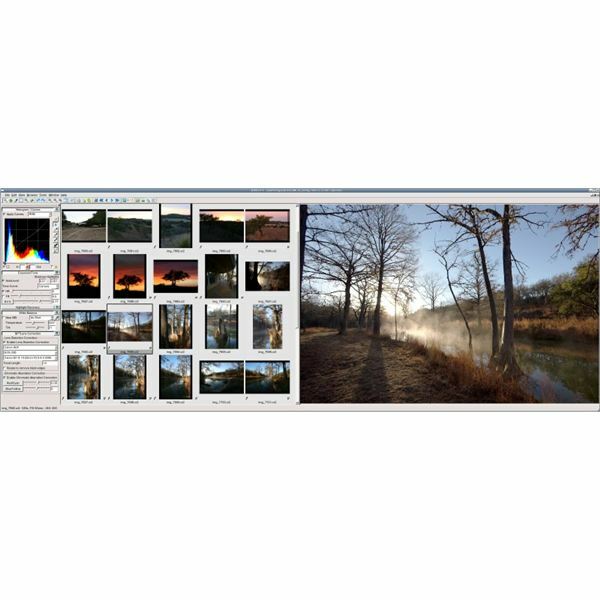 Luminance makes it a snap to create absolutely breathtaking HDR images from a set of images taken at varying exposures. ting – one can directly capture photos and import them to digiKam on-the-fly. It also offers a neat photo management interface similar to Picasa, red eye removal, curves and levels, white balance, lens correction, black and white conversion, batch processing and geotagging. One can export photos to Facebook, Flickr or Picasa from within the software itself. 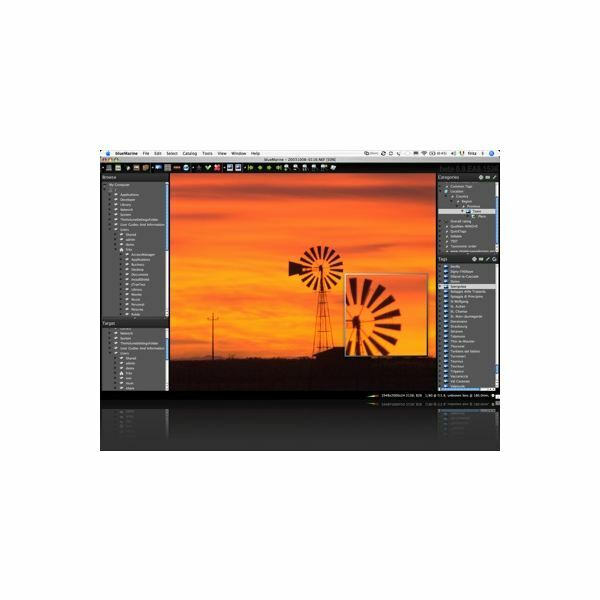 It does lack a few features, like cloning or selective color replacement, which makes me feel that rather than a standalone solution, a combination of digiKam + GIMP would be closer to an ideal Linux imaging software solution. feature rich. It supports a multitude of RAW formats, offers advanced editing tools like Highlight recovery, Fill Light, selective color control, WB presets, color temperature control, Noise Reduction by Noise Ninja(TM), Lens Correction…the list is enormous. Add to it a really able photo management tool (with an option to turn off asset management if you don't require it) Bibble offers complete control over one's photos, irrespective of whether you have a week's worth or a decade's worth of images with you.Bibble is also optimized for speed, and supports multi-threading. Simply put, that means that Bibble can deal with large photos (running in the range of 20-25 Mb/ file or more) much faster than most (and that includes the expensive market leaders) software out there. Bibble (v5) is available for $100 for the Lite and $200 for the Pro versions. is still under active development and may not be of production quality as yet. But there's an active community developing it and in a few years time, blueMarine might be counted as a viable alternative to LightRoom. Being under the Open Source Apache 2.0 license, anybody willing to contribute features to the software is free to do so. As with Lightroom, one can inspect photos either as a tree, thumbnails, tag views, 2D grid or filmstrip. 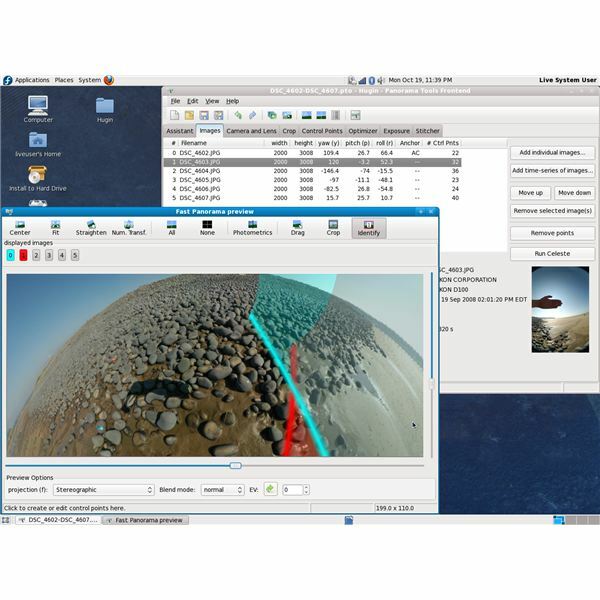 powerful tagging and retrieving through metadata, star ratings, advanced geotagging, galleries creating, slideshows and support for a range of formats including camera RAW is included. Currently, editing features are not yet included, though it is planned for in future releases. blueMarine is also being developed for the Mac and Windows platforms. Back That (Linux Machine) Up!